ALLEGRO COMMUNITY CHILDREN’S CHOIR is an exciting and upbeat choir program formed to enrich, inspire, and transform the lives of children by learning, sharing, and performing beautiful music. Since its creation in 2000, the organization has grown from one choir with 38 members, grades 5-9, to 140 members in three choirs, grades 3-12. The three choirs represent 53 different schools and six different school districts. Through the pursuit of choral excellence, children are learning to value and experience the joy of singing while developing necessary life skills such as self-confidence, discipline, cultural awareness, responsibility, and the importance of community service. Allegro offers a comprehensive music education program for singers and provides unforgettable musical experience, not just for the participants, but for audience members as well. Allegro directly impacts our community by providing two free concerts each season that are open to the public. The organization sponsors an annual benefit concert for Harvesters Foodbank and area children’s choirs. The choirs also perform regularly at retirement homes, hospitals, and other functions as community outreach. 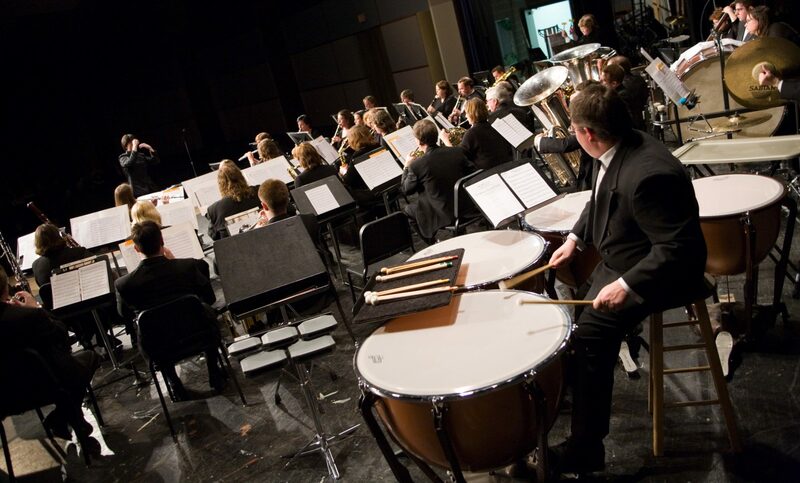 Allegro was selected to perform at the 2003 Kansas Music Educators Association’s annual convention in Wichita. The choir has made yearly appearances on the “Monk and Kelly” show. They have also appeared with the Midwest Winds, the William Baker Festival Singers, and the Kansas City Civic Orchestra. The choir has also participated in the St. Louis Heritage Music Festival and won the Choral Division as well as the Judge’s Trophy for the receiving the highest score of all middle school and high school bands, choirs, and orchestras participating.